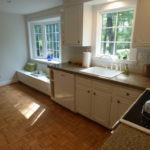 If you are looking to live in the Cherry Hill East school district and want an in-law or nanny suite, this home is for you. 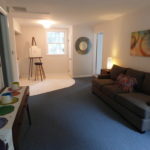 There are a total of 5BR,3.5baths with a full basement. 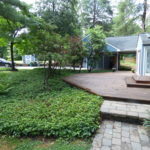 It is located on a treed lot so you can enjoy the beauty of nature. 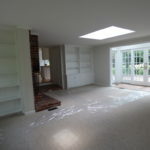 You will find exposed H/W floors in many rooms, an oversized living room and a large basement. There are ample windows in each room, plus a skylight in the family room. You’ll find fireplaces in both the LR and FR. The main floor suite offers a separate living room, bedroom plus a full bathroom. It is connected to the main house with a door, and it also has access to the back yard and deck.